The Spartan-3 Starter Board provides a powerful, self-contained development platform for designs targeting the new Spartan-3 FPGA from Xilinx. It features a 200K or 1000K gate Spartan-3, on-board I/O devices, and 1MB fast asyncronous SRAM, making it the perfect platform to experiment with any new design, from a simple logic circuit to an embedded processor core. 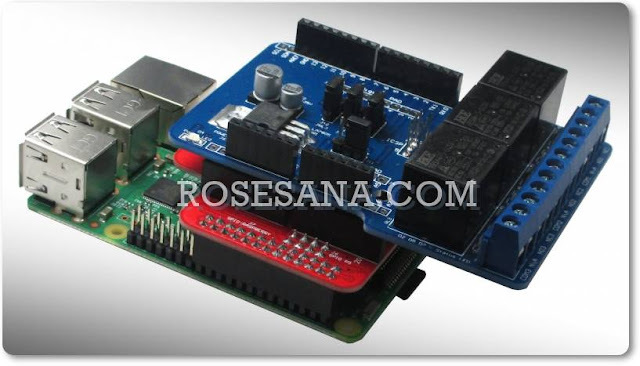 The board also contains a Platform Flash JTAG-programmable ROM, so designs can easily be made non-volatile. The Spartan-3 Starter Board is fully compatible with all versions of the Xilinx ISE tools, including the free WebPack. The board ships with a power supply, and you can add a programming cable at checkout.